On Aug. 19, 1960, downed American U-2 pilot Francis Gary Powers was sentenced to 10 years — three years imprisonment, seven years of hard labor — in Vladimir Central Prison outside of Moscow, for espionage against the Soviet Union. While conducting his U-2 mission to systematically photograph military installations, Powers was shot down over Sverdlovsk (now Yekaterinburg, Russia) a few months earlier by a newly developed SA-2 Surface to Air missile. According to his biography, Powers was captured, sentenced, and held prisoner until his exchange on February 10, 1962, for Russian spy Colonel Rudolph Abel (also known as KGB Colonel Vilyam Fisher). Although Captain Powers was criticized at the time (some believing that he should have died rather than allow himself to be captured), 1998 declassified documents show that he followed orders by maintaining a cooperative attitude, gave out no secret information, and refused to denounce the United States of America. As a result, Russian intelligence gained no vital information from him. After the Powers incident, the U.S. suspended U-2 flights over the USSR. 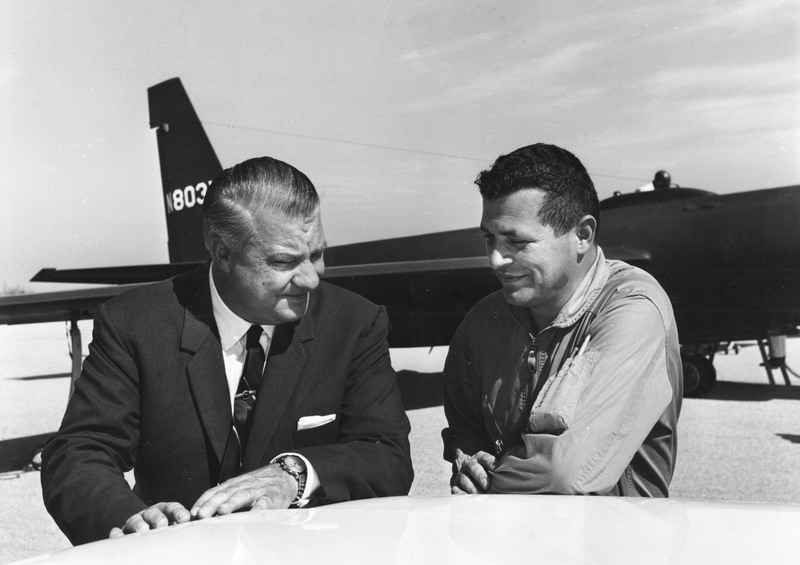 Powers joined the CIA’s U-2 program as a civilian after leaving the Air Force in 1956 with the rank of captain.